All about GD! 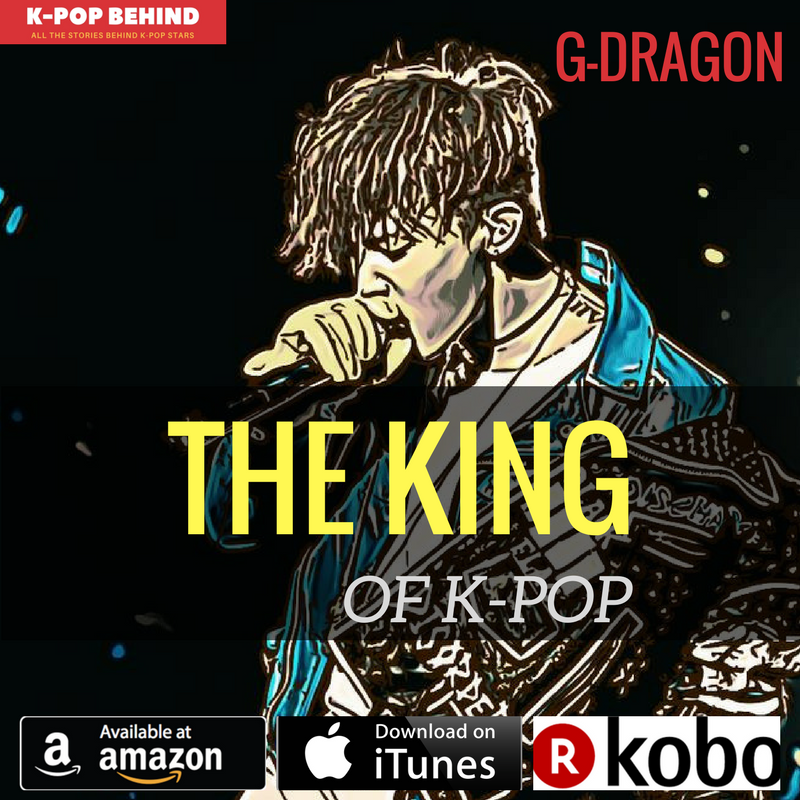 G-Dragon: The King of K-pop is released! <G-Dragon: The King of K-pop> is released! Who do you think is the most popular k-pop idol? Who do you think is the most influential k-pop star? There could be many different voices and opinions, but the majority of people in the k-pop industry would say it’s G-Dragon. As the leader of BIGBANG, G-Dragon led his team to the top in the k-pop world, writing and producing the k-pop group’s numerous hits. And he got to the summit as a solo singer too, while his innovative and polished own songs have caused a sensation in the world of k-pop. That’s not all. G-Dragon is well known for his great taste in fashion, and he is a trendsetter who is loved by young people all over the world. No doubt, he is one of a kind, and he is now a role model of countless young k-pop idols. Even Korean celebrities love and admire the k-pop star, and that’s why he is called “Celebrities’ celebrity”. So, are you a big fan of G-Dragon? 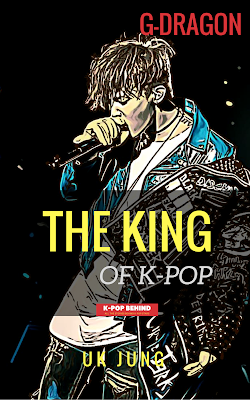 Do you want to know all the stories about the king of k-pop? <G-Dragon: The King of K-pop> contains all the things about G-Dragon. The author, who has been working as a k-pop journalist since 2010 gives you answers to all the questions about G-Dragon such as “What is his real personality like?”, “How rich is he?” and “How do Korean general public think of him?” The book also includes various stories behind G-Dragon. Welcome to the real world of k-pop. Enjoy your time!